NO MORE CHRISTMAS ORDERS BEING TAKEN. 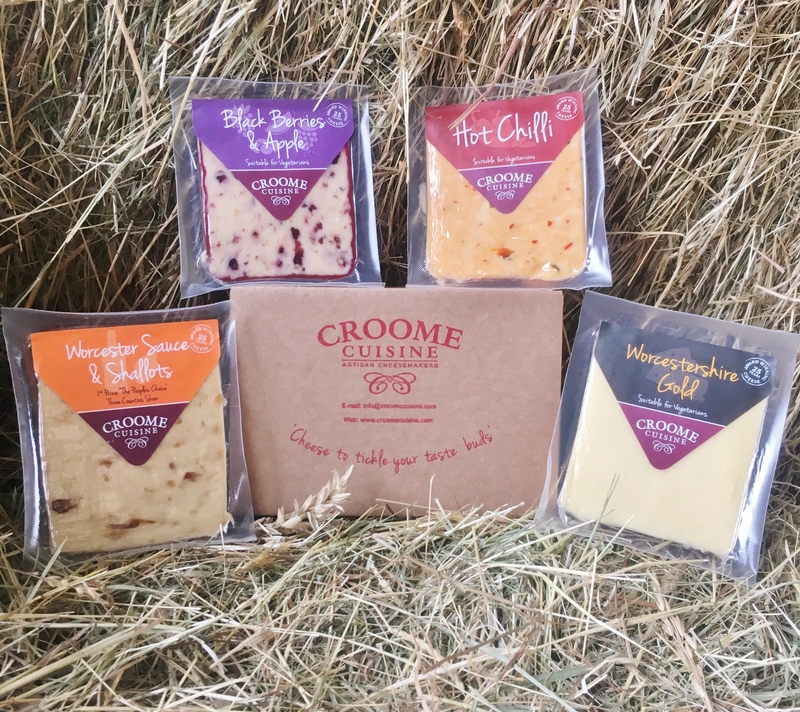 Croome Cuisine are no longer taking orders for Christmas. We thank you for your continued support and wish you all a very Merry Christmas and a prosperous New Year!